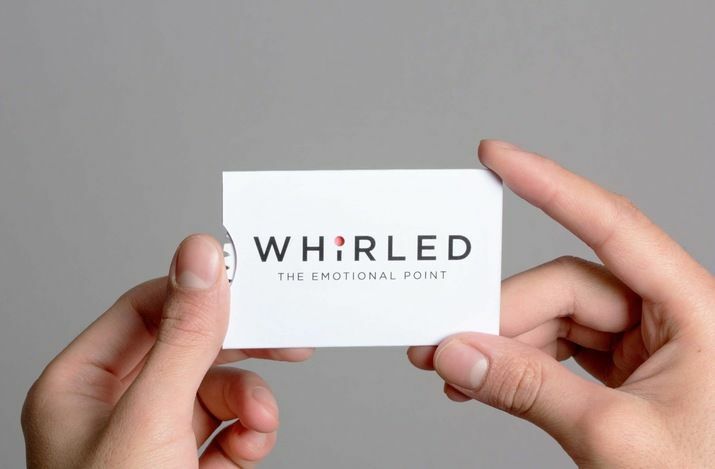 These creative business card concepts range from beacon business cards to pocket-sized portfolios that replace bulky interview props. While many may agree that business cards are a bit passe, a digital version can never compare to a well-designed representation of your personal brand. 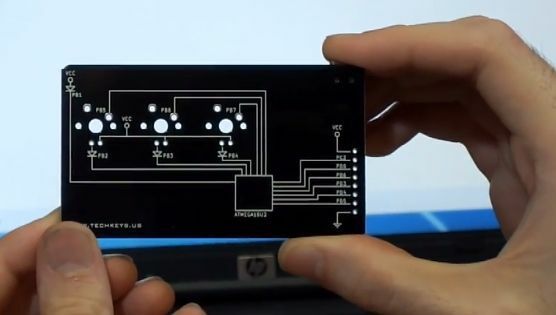 These creative business card concepts are clever, multifunctional and most of all memorable. Not only are these graphic design marvels beautiful to look at but they are also representative of one's personal style or creative vision. While Denise Fiedler's Fashion Math business cards celebrate style and luxury, Grovemade's bamboo calling cards illustrate the brand's sustainable practices. Denise Fiedler's creations were made for The Luxe Project by MOO and are inspired by Audrey Hepburn's understated elegance. On the other hand, Grovemade's business cards are aesthetically striking and eco-conscious in their design. Other memorable business cards to take note off are x-ray designs, created for McCann Health Dubai and suit-branded cards made for creative studio Necktie.